We've taken the first step into getting our server migrated over to Sponge. 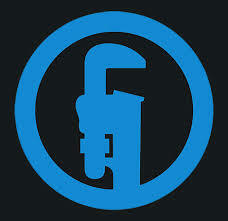 One of our biggest problems has been getting rid of the Transporter bukkit plugin. Well I've modified the SGCraft mod to work for our needs. The Transporter plugin is still active but will be eliminated soon. 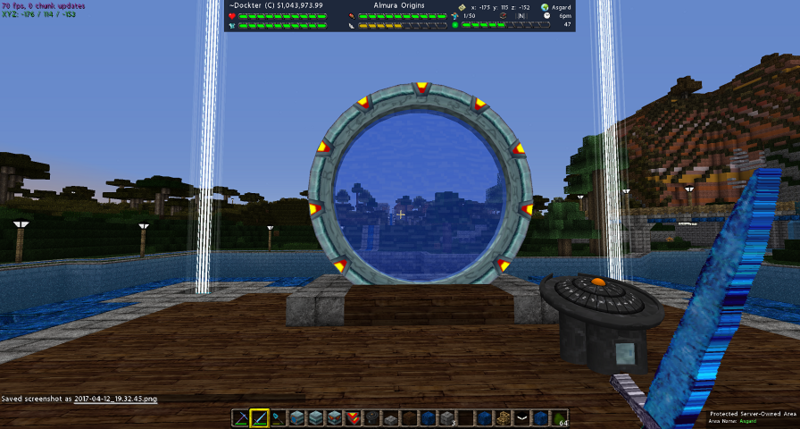 Everyone can build stargates with no restrictions. You will need to gather a mineral called naquadah. This new ore will populate in existing chunks so it is available everywhere. For users who over use the /home command I recommend you get some stargates built. We will be soon limiting users to home specified home. The home command was never intended on being a teleportation command to every destination you could dream of.